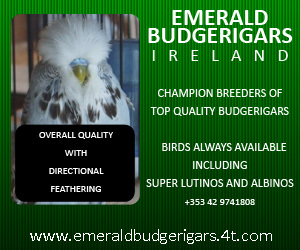 Breeding budgerigars can be challenging as we try to provide these adorable birds with fine-dining and five star accommodation. To obtain a good clutch of healthy babies that we all strive for, we need to give our budgies a safe and comfortable place to lay their eggs. We are advised that nest boxes should all be level so the birds feel “equal”, and there is debate whether a nest box should be round or square, tall or short, and facing north, south, east or west! The pristinely clean box should have a concave base so the eggs stay neatly in the middle of the nest. There must be a perch on the outside of the box, of a specific length and diameter so the birds have easy access and feeding is made easier for them. 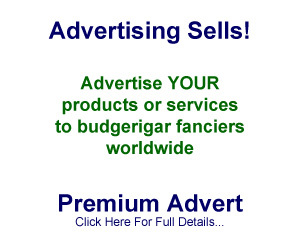 And so the list of budgerigar breeding demands goes on and on! In order to achieve such rewards, I too have carefully set up an aviary following these guidelines. My father-in-law made nest boxes for me following precise specifications and these were modified many times over the years, in order to make them more “user friendly”. I have a communal breeding aviary with all my pristine boxes perfectly in line to the nearest millimetre, all concave, all with perches, the perfect home for the most fussy of birds! I placed a few pairs of budgies into my aviary a few months ago and watched with interest as each pair hopped from one nest to another, seeing if they were up to scratch to set up home! I witnessed the usual squabbles between females but eventually all settled down with a few boxes left empty, as we must also place more nest boxes than pairs into our aviary. Well, my budgies have blown all these theories right out the aviary! 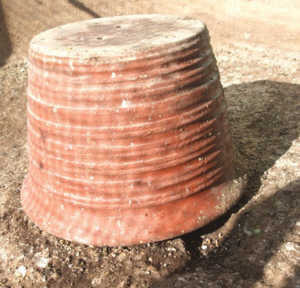 I have a large upside down flower pot on the floor of my aviary. I use it to stand on so that I can inspect each nest box as I can’t quite reach them. You can imagine my shock when I lifted the flower pot to move it into position to look into the boxes and there…. on the dirty bumpy floor… under the pot…. were three newly hatched babies!! No designer nest box hanging in just the right place, no concave floor, no perch, not even a perfect diameter doorway! A pair of budgies had dug a little groove into the ground to access the pot from underneath. 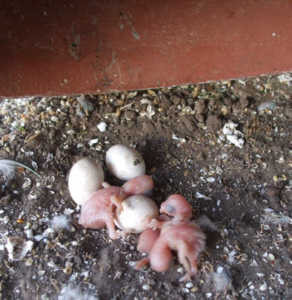 Who knows, the next Champion Budgerigar may come from humble beginnings, having hatched on the floor under a dirty old flower pot!! 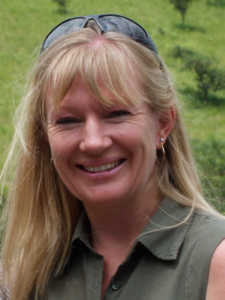 Jane Todd is a member of the Pietermaritzburg Budgerigar Club in South Africa. Many congratulations Jane Todd and amazing experience you shared with us really unbelievable.